For more than a month now, I have stopped buying bread, started making them at home. 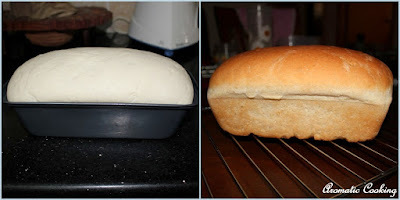 If you have good quality yeast with you, then baking bread is not that difficult. After baking so many breads, finally now I have settled down with this recipe. 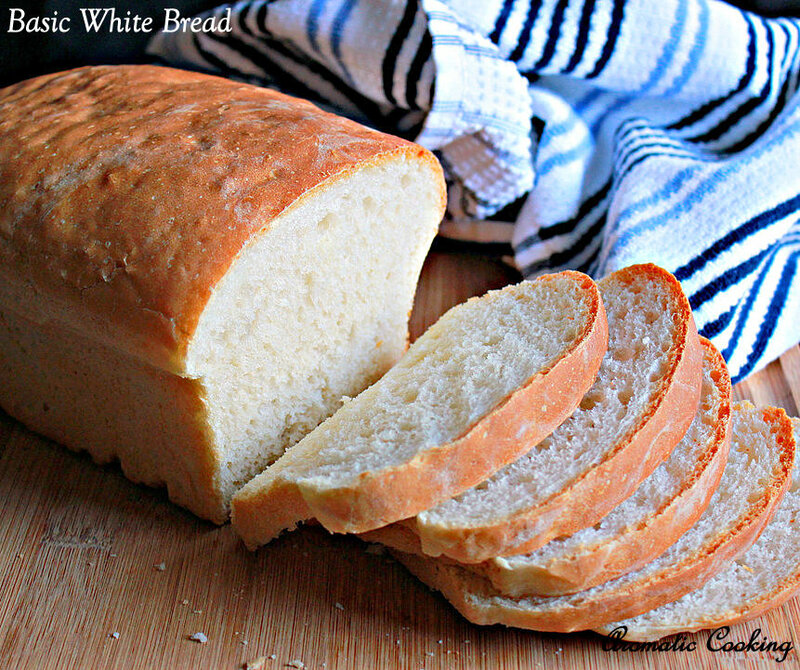 Today, I am posting the Basic White Bread, using maida/ all purpose flour. Of course, I have baked plain white bread just a couple of times, but I make 100% whole wheat bread regularly, will be posting it soon. The bread turned out really soft and the crust was perfect too..
Take the yeast, 1 teaspoon of sugar, add 1/2 cup of the warm water. 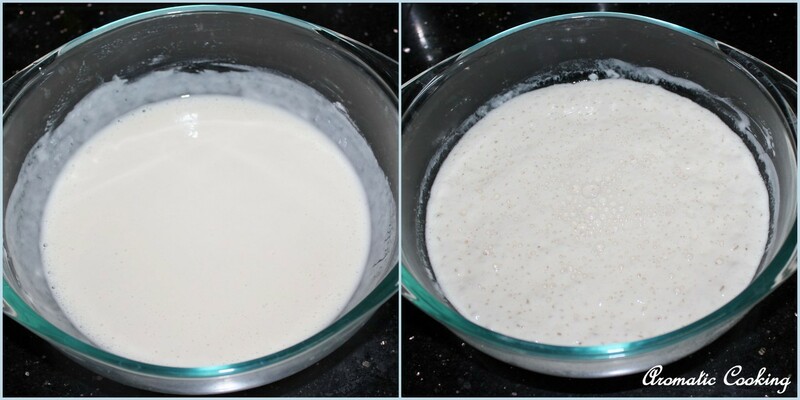 Once the yeast starts bubbling, add the remaining sugar and the remaining 1/2 cup water and add 1 cup of the flour. 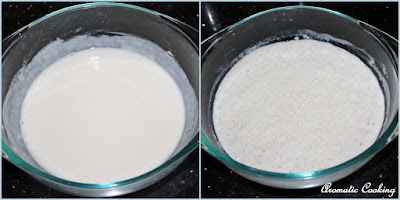 Mix it well, cover and leave it in a warm place for an hour. The batter would look all bubbly now. Now add the oil, salt and the remaining 2 cups flour. Mix everything together and bring everything together to form a sticky dough. Keep kneading for 5 to 7 minutes, the dough will become less sticky. Finally apply some oil and shape it like a ball. Flatten the ball into a rectangle, fold the sides and pinch them together in the center. 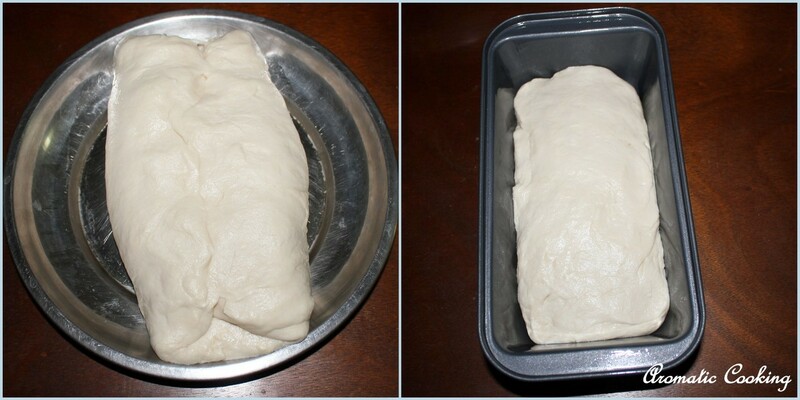 Place the dough in the greased baking pan ( pinched side down ) and smooth it out. Cover and let it rise, it took 90 minutes for the dough to dome up as you see in the picture. Bake it at 200 C for 30 to 35 minutes. Remove, let it cool for 5 to 7 minutes in the pan, then turn it out on a cooling rack, let it cool completely and then slice it. 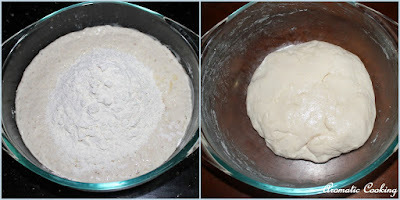 When making the dough, if you feel it's very sticky for you to handle, then add a tablespoon or more of flour, but it won't be needed, as we keep kneading, the dough becomes better. Though I have used instant yeast, I don't want to take the chance, I check out whether the yeast is still working, then I add the flour. 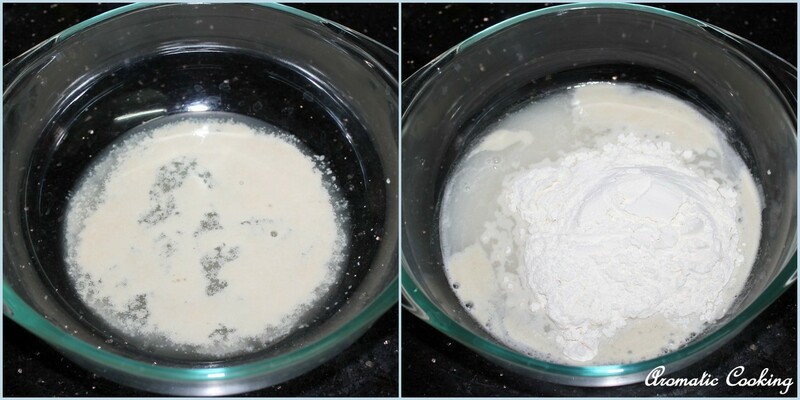 Soaking the flour for an hour ( making the sponge ), makes the bread more softer. 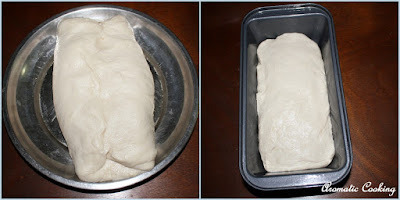 Really amazing bread recipe. Easy to make. Like to try at home.. Perfection! Looks so soft and yum! Nice recipe, will be trying this at home. Wanted to know that in oven do I have to keep it on low rack or on high rack. Keep it on low rack and bake. Beautifully baked bread.. Looks so soft.. 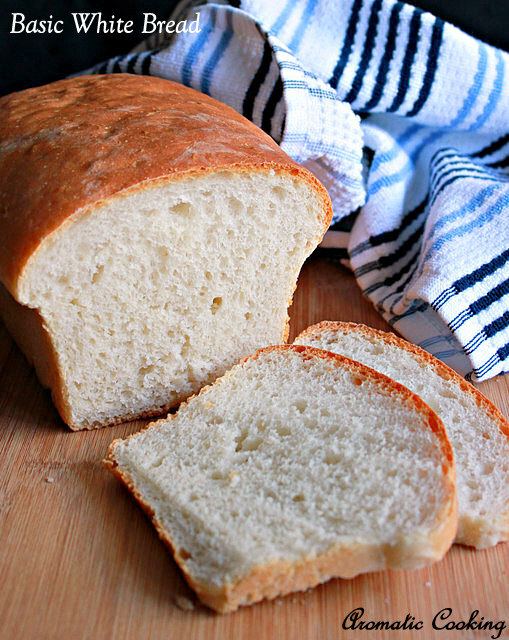 Bread looks soft and perfect! Hi! I was wondering how do you keep it and how long does it last? Room temp or fridge? Thanks! Just made it and waiting for the bread to cool down. Hi Nicole, sorry for the late reply, since I stay in India,I usually don't keep it outside for more than two days, then if any left, I put it in the fridge, but if the weather is cold, you can keep it out for another day also I think, have to try and see.